 Las Vegas – Las Vegas Boulevard will become the first site in the nation to host a new “Internet of Things” water technology that continuously monitors pipes, detects leaks, and ultimately conserves water. Following an installation beginning April 6, this smart monitoring and leak detection system from the company Echologics will greatly reduce the risk of a catastrophic water main break on the Las Vegas Strip. 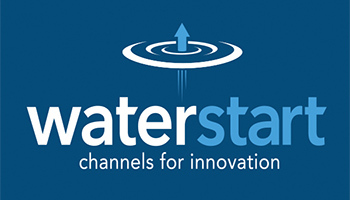 The non-­‐invasive technology will minimize inconveniences to tourists and visitors on the Strip because the Las Vegas Valley Water District (LVVWD) will only need to initiate repair work within the report corridor when there is a verifiable problem. 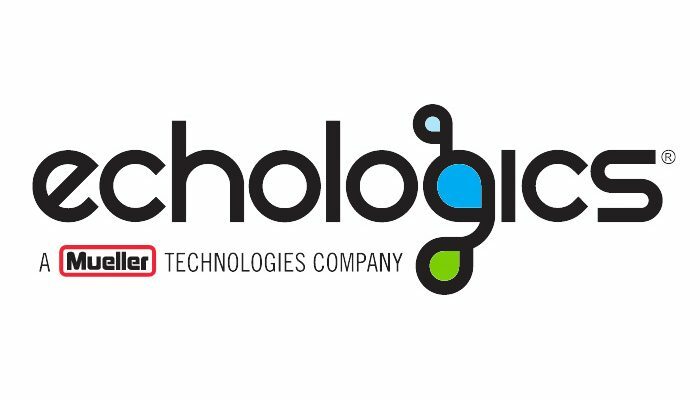 Echologics uses a proprietary acoustic-­‐based leak detection and monitoring system that analyzes sound properties within water transmission mains. Its system will alert a water utility of the presence and location of a leak. 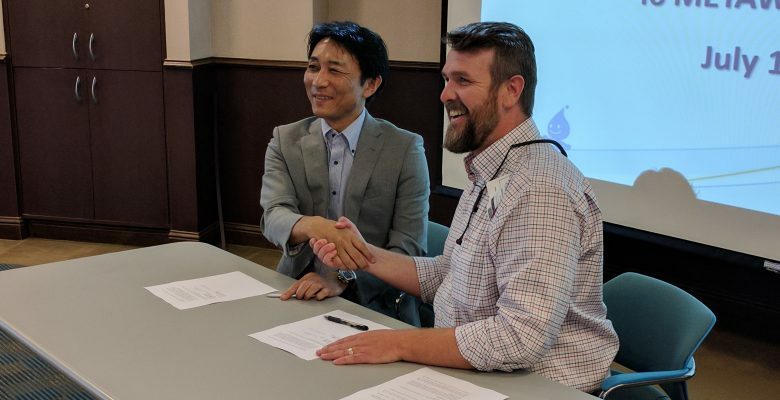 The project comes to Las Vegas via the Nevada’s Water Center of Excellence, which partnered with the LVVWD and Echologics, a subsidiary of Mueller Co.’s water products division. The project has also led Echologics to expand its operations to Southern Nevada. The Water Center of Excellence is now working with Echologics to help the company expand operations in Southern Nevada. The establishment of an office in Clark County furthers economic development in the region and adds to the growing cluster of technology companies operating in the region.